Spanish GP tickets now on sale! 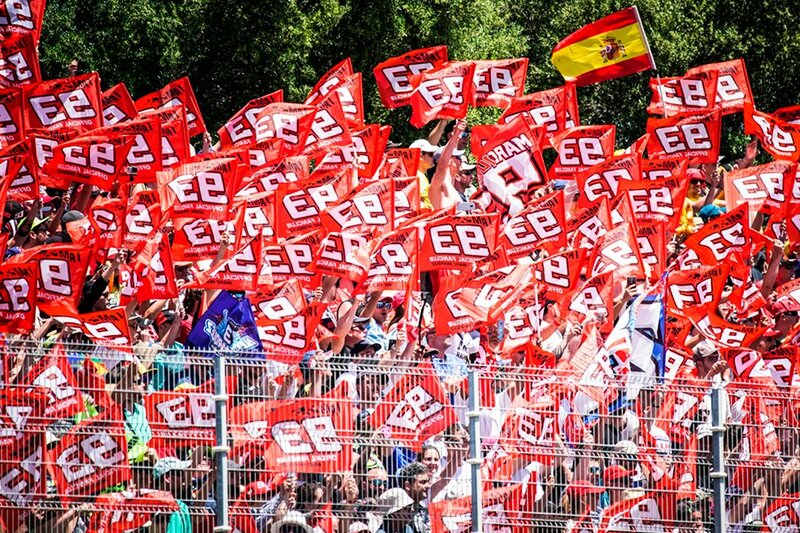 Tickets can already be purchased for the 2019 Spanish Grand Prix, which will be held on May 3-5, 2019. The Official Fan Club Marc Márquez will be located in the J4 Tribune, M7 and M8 sectors.